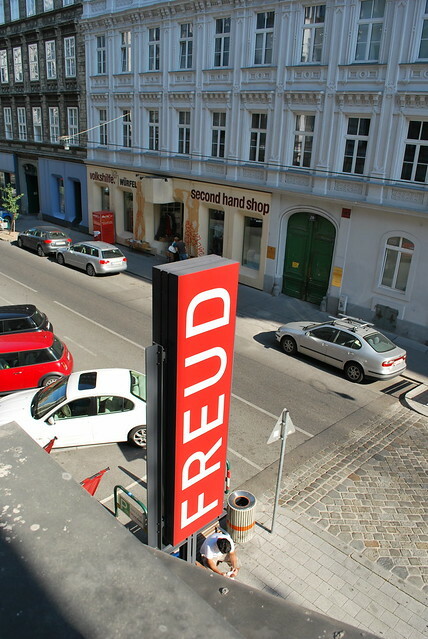 Vienna, Austria’s capital and largest city, mixes centuries of tradition with a young, modern atmosphere. In Vienna, you’ll find classical music concerts, nightclubs open every night of the week, palaces to tour, and underground music shops. 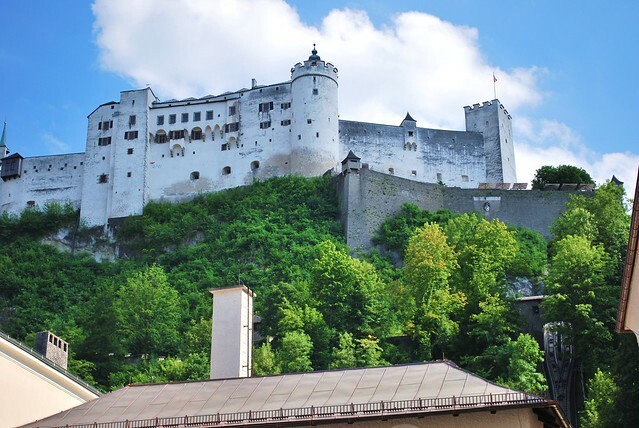 The primary languages spoken here are Austro-Bavarian and Austrian German (which is only slightly different from the German of Germany that is taught in most foreign language schools). Many people speak English, but it is less common than in many other areas of Western Europe. Vienna’s historic center is recognized as a UNESCO World Heritage site, which still reflects the grand empiric feeling of the Habsburgs. The Habsburgs ruled from Vienna for several centuries as leaders of the Holy Roman Empire, Austrian Empire, and Austro-Hungarian Empire. The Hofburg Imperial Palace, home of the Habsburgs for six centuries, is a grand complex in Vienna’s center. A small fraction of the rooms are open to visitors and are designed to give a sense of the Habsburg family and the history of Austria under their rule. The Hofburg is also home to the Lipizzaner horses, a breed of horse whose history trace can be traced to Carthage over 2,000 years ago. The horses here are trained in Classical Dressage for formal performances; you can get a peek at training most mornings at the palace. 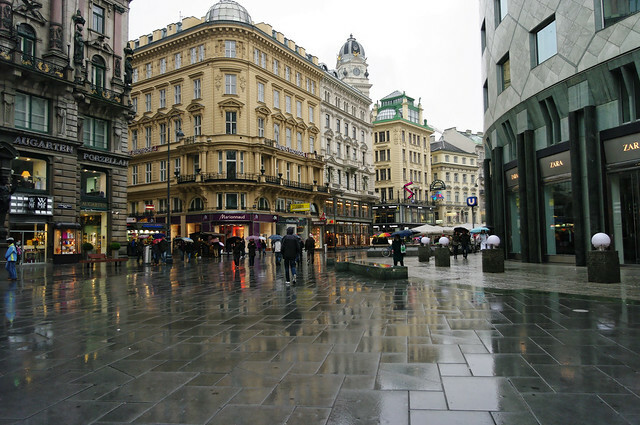 Vienna has a long history of excellent coffee houses and coffee. Vienna roast coffee is a popular roasting style throughout the world today and nowhere is it better than in Vienna. The café scene, known locally as kaffeehauskultur, is vibrant and active. You’ll find cafes all over Vienna where you and your significant other can spend long hours chatting, holding hands, and people watching over cups of mokka (the Viennese version of espresso) or a slice of cake. Many coffee houses have existed for decades or longer. Café Sperl, which opened over 100 years ago, is a comfortable place to read the newspaper and have a coffee. 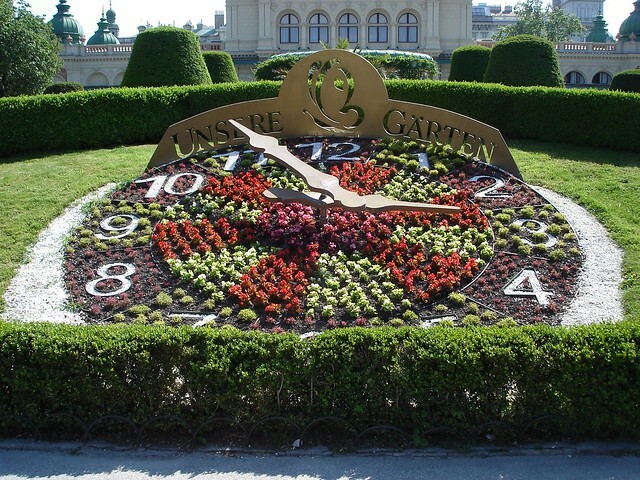 Before and/or after your coffee, consider a stroll in one of Vienna’s many parks and gardens. Some of the parks, like Schonbrunn, surround palaces while others are simple city parks. For a couple that loves the outdoors, an excursion to the Vienna Woods is in order. The woods, which border Vienna to the west, inspired Beethoven, Schubert, and others with their gentle hills and dense pockets of trees. Finally, what city could be more romantic than one famous for the waltz and ballroom dancing? Consider taking in a ballroom dance performance and/or lesson. If you’re in Vienna during Carnevale, seek out an invitation to one of the many formal balls.